GM announced they’re launching eBikes in 2019. I’m less interested in the naming contest, it should be Bikey McBikeFace obviously, then GM marketing an ebike and launching one in 2019. Traffic and emissions solutions are considering in one form or another by companies in the transportation business as our cities become more crowded. I’m not sure what the popular term for it is now, but the Last Mile has been marketed previously. And, in this context, that’s when you park your car outside of the congested city and then ride to your destination. I covered car companies making bikes in 2012 and Ford ran a similar program in 2015. Way back in 2009, when they were near bankruptcy, I wondered if car dealers would become bike shops. They didn’t but certainly have the retail infrastructure to sell bikes and if you’re selling a nice, new electric vehicle, why not upsell an ebike that fits in the trunk of frunk. Since committing to an all-electric future, General Motors is developing revolutionary, flexible electrification technologies that will enable our team to dream beyond the traditional vehicle and give our customers the freedom of movement that they seek. Today our team brought one of those dreams to life when we revealed two innovative, integrated and connected eBikes – one folding and one compact – without a brand. 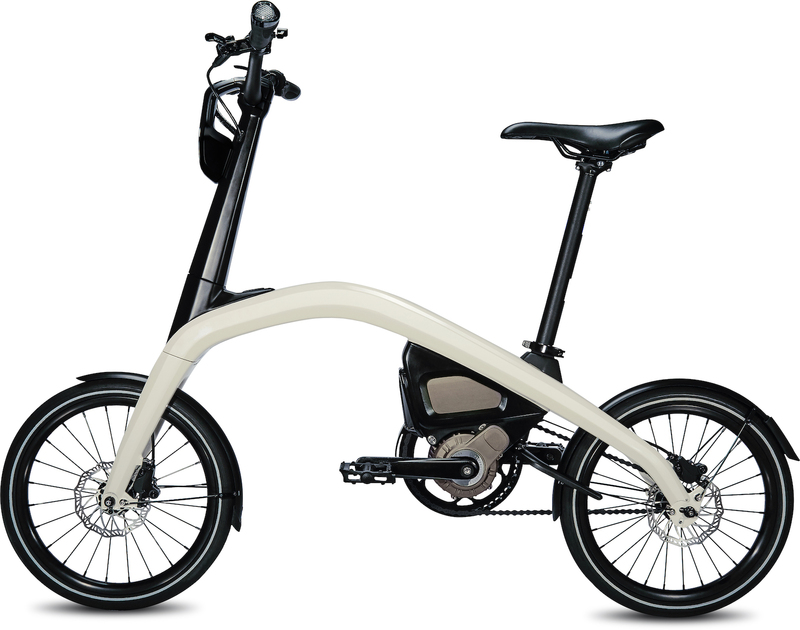 GM blended electrification engineering know-how, design talents and automotive-grade testing with great minds from the bike industry to create two innovative, integrated and connected eBikes – one folding and one compact. 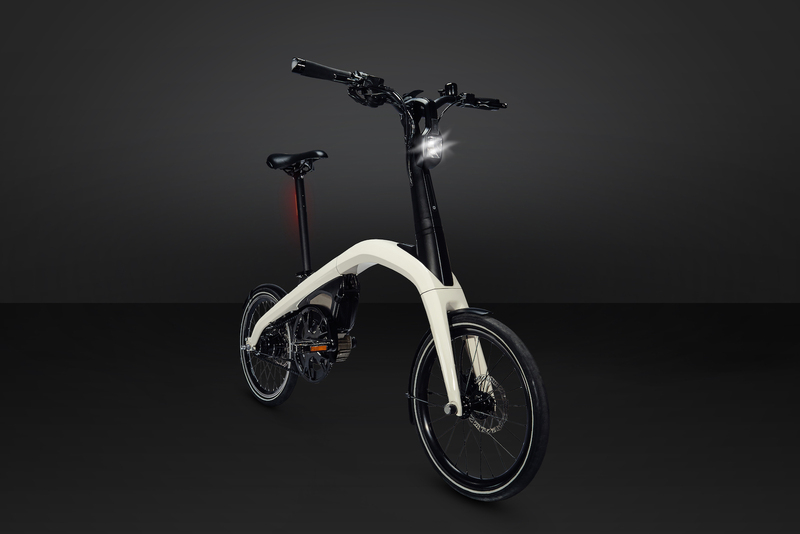 We blended electrification engineering know-how, design talents and automotive-grade testing with great minds from the bike industry to create two innovative, integrated and connected eBikes – one folding and one compact. Mid motor, built in lights, disc brakes, compact and/or folding. Let’s see what GM does in 2019.